Henk Schellen is an Associate Professor on building physics of monumental buildings at Eindhoven University of Technology. His areas of expertise include Urban and rural planning, building technology and architecture, building construction and heat and moisture transfer in buildings. His main expertise is in the areas of building physical measurements and simulation. 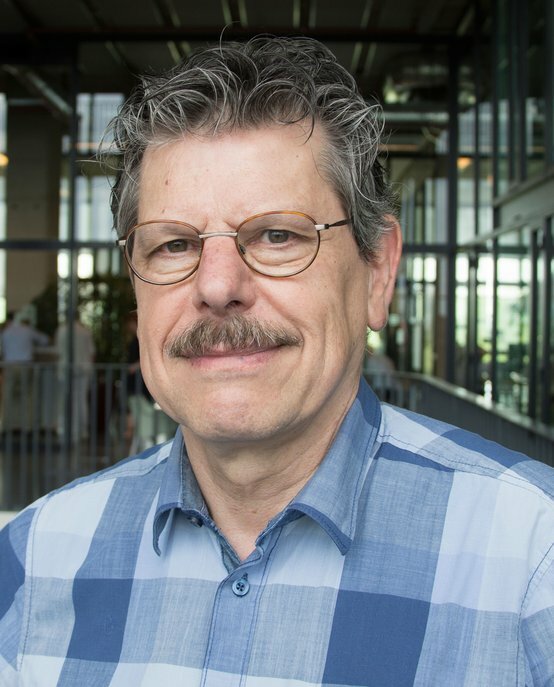 Henk has initiated and been involved with several research projects into the heating of large monumental buildings, such as churches, investigating building physical effects of heating systems such as floor heating, infra-red gas heating and air heating. His research also has applications in the area of conserving and restoring heritage objects and works of art. Henk Schellen obtained his PhD in Building Physics from TU/e Eindhoven, where he became assistant professor in 1986. From 1983 to 2000,Henk participated in a cooperative research team, formed by TNO (the Institute of Applied Physics) and TU/e. He is frequently invited to give his opinion on building physical and indoor climate problems in Dutch monumental buildings like the Anne Frank House, the Rembrandt House, Upper House or Senate of the Netherlands parliament, Fortress Fort Aan de Hoek van Holland and some 20 monumental churches. As a result of the experience gained on these subjects, he is regularly invited to give lectures on subjects related to monumental buildings.